I’m going to break down my list for you in easily digestible chunks of 10. There’s going to be a couple. LOLZ! Holidays are great! I know that you’re not all rich and I shamefully don’t have a sugar daddy, so I’ve made a list of things in all sorts of price ranges. Let the festivities begin! [LINK] $45, but on discount if you hurry! I travel to Europe regularly, I try to hit the Continent at least once per year to keep my sanity. Do you ever get the feeling that America is just kind of an experimental wasteland? I do. I’m never more at home than when I’m walking down a ridiculously narrow Parisian street with a poppy seed baguette in hand. Eventually, I’ll be a resident, but until then, I have to rely on my vacations. I hate belonging to one nation. I’ve always felt like I’m a citizen of the world, and so, I don’t want to broadcast my nationality at the airport. 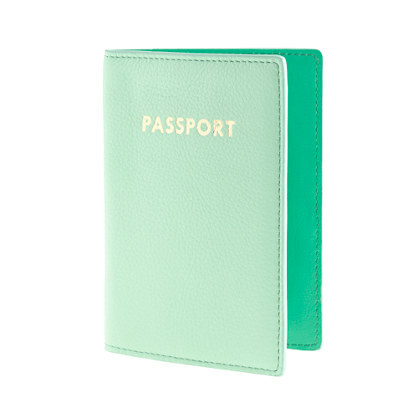 I want to look chic and worldly with this beautiful passport holder. I bought my mother one for Mother’s Day in a more acid green color and I had a terrible time actually giving it to her. I wanted it for myself! This mint color is stunning and I will look resplendent going through customs! As loyal readers of my blog (THANKS! 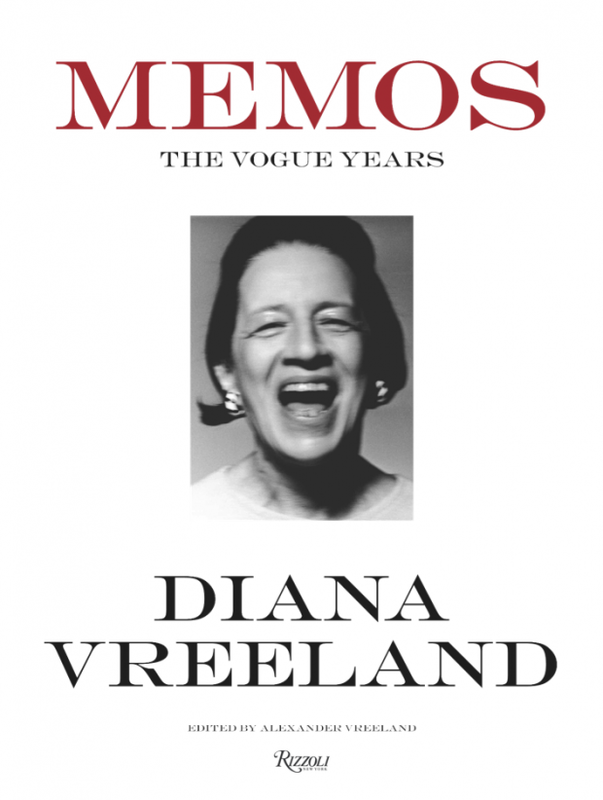 ), you know that I’m a massive fan of Diana Vreeland. I consider her one of my spirit animals. I think it is criminal that we weren’t allowed to become best friends. She had it all. I love her dearly and think of her often, especially when I’m writing my weekly series, Why Don’t You?, inspired by her. This book is a compilation of her memos from when she worked at Vogue. It gives an idea of the inner workings of her brain and I could not possibly be more enamored. I need this on my coffee table right next to my massive book showcasing all the works in the Louvre and the pictorial autobiography of Joanna Lumley. Am I not the most fabulous man you know? I’ve always been deeply curious about fragrance and the way that they describe the person wearing them. I assume this all started with my grandmother, who was an Avon saleslady. She had the most marvelous collection of perfumes and I was always spritzing them into the air as a child to see how they smelled. Avon scents all smell the same, though, but it wasn’t until I was in my 20s that I discovered designer fragrances. A revelation! (Side note, is there anything more fun than going into Sephora and trying out all the colognes and then getting a free sample? NO!) 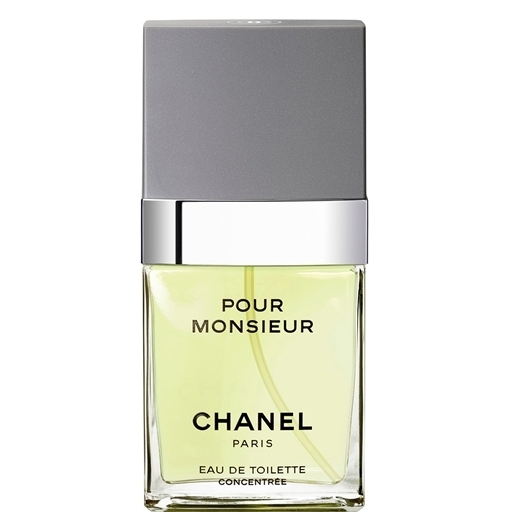 When I was in Paris last year, I treated myself to an outing at the original Chanel shop on Rue Cambon and bought myself a vial of this delicious fragrance and fell in love with it. I wore it every day and soon ran out. I thought later on that I didn’t like the scent as much as I thought I had, but then I sprayed the last little bit out of the flask and the most wonderful memories erupted around me and I knew that this was one of my signature fragrances. I love everything about it. I can’t explain the scent to you, though, since it smells a bit different on each man who wears it. Slightly citrus, but wonderfully masculine, if I had to try to tell you. It’s perfect. I’m a prolific baker and sometimes cook. It will sound absolutely ridiculous, but I find it annoying to have to go from the stovetop over to the peninsula across the room where I’m doing all my baking when I’m melting chocolate or boiling cream or whatnot. I’d love to have a little cooktop surface at my convenience. I have a coil-style hot plate for this reason, but it’s just not satisfactory. It has the following temperature settings: hot, hot, and hot. There is no fiddling with them to get what I want. 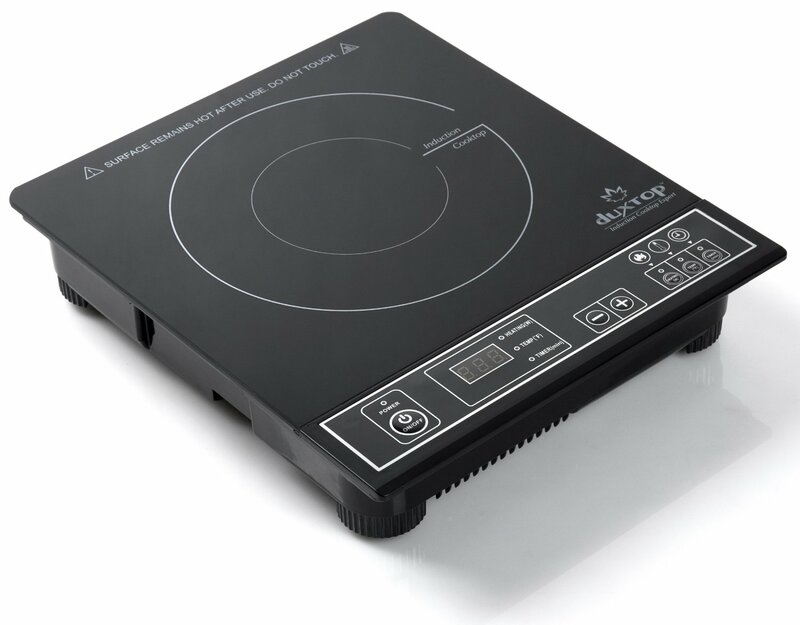 I’ve heard tremendously positive reviews of infrared cooktops, though, and I’m ready to give it a go. I’ve read that water boils in just a few minutes! How much more can you want out of life than a quick batch of pasta? 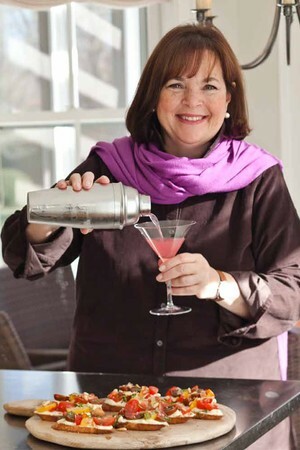 I would love to have this to pop out of my drawers when I’m making an Italian meringue or whipping up a ganache. Plus, it’ll look good when I film my eventual podcast/YouTube series. It’ll happen! I was at Walmart a while ago, roaming around with nothing to do, so I tried on a pair of the headphones they have on display (sure I’d get some kind of head lice, but I was willing to take the risk) and I was blown away by them. This is what music was supposed to sound like! 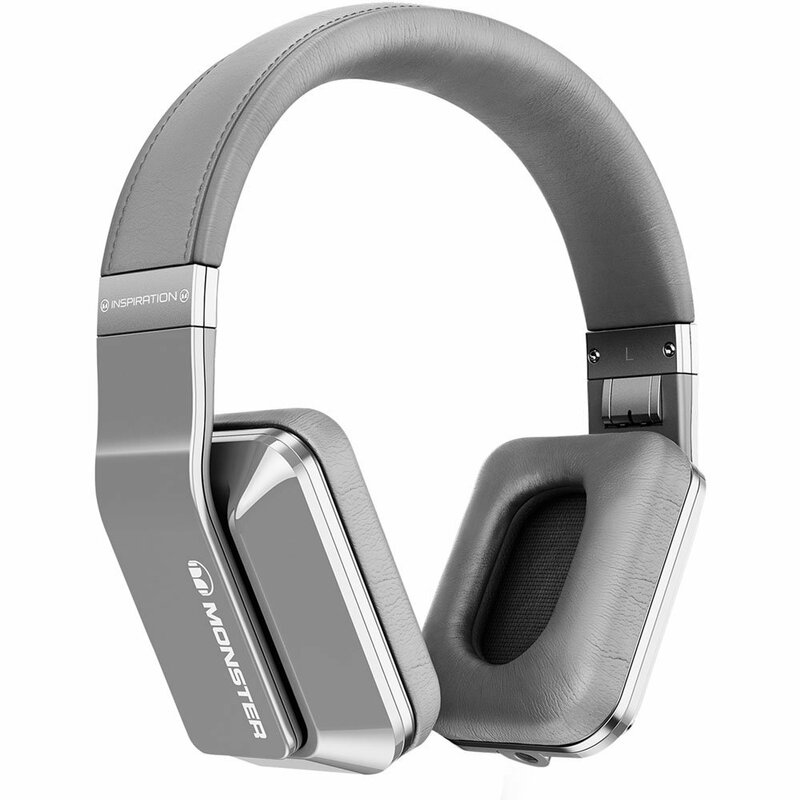 When I lived in Paris, so long ago now, all of the kids had these huge over-the-ear headphones. I didn’t, though. I’ve always preferred the kind that you stuff in your ear so that you don’t have to hear the outside world. I thought that these giant things they all wore looked silly and I was never enamored of them. I’m almost certain that these were all fashion choices and not done for audio fidelity, but perhaps they were. It’s amazing how good music can sound! So, I want a pair of those over-the-ear headphones I tried at Walmart, in white please! When I was in Hollywood this summer, I was lucky enough to stay at the luxurious Chateau Marmont. It will be an experience that is forever engraved in my mind as the epitome of what life can be. It’s not about being common, you know, life is about being exceptional. Anyway, in the room, there were exceptionally comfortable housecoats in the closet — I’m wearing one of them in the picture up there! — and I fell deeply in love with them. They’re liberating and comfortable and I don’t want to wear anything else around the house! I sewed my own out of some gorgeous houndstooth fabric I’ve had about the house, but I’m not happy with the fit and one of these days I’m going to turn it into a couple of pillow cases. 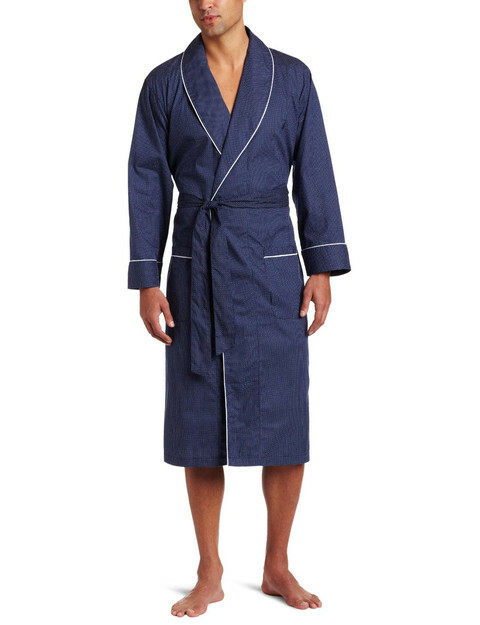 I need a new robe and this one seems to fit the bill. It’s not enormous and has some style. I’d request the one from the Chateau, but it’s out of stock, and sadly $200. [LINK? NO CLUE!] $NO IDEA! I’ve always been enamored of the past and whenever I flip through my interior design magazines, I’m constantly envious of the beautiful busts that designers put in the homes of their clients. 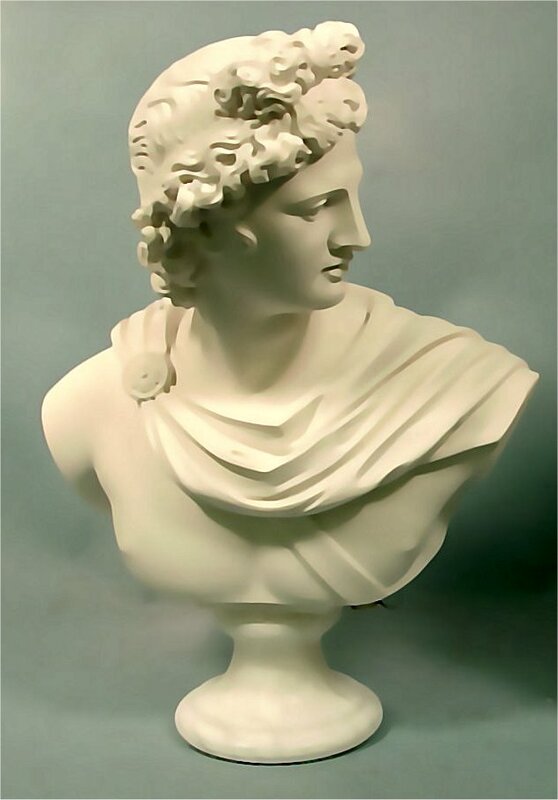 I would love nothing more than a recreation bust on my desk. It would be the very highest level of chic. I don’t care what it looks like, really, I just want one or two or three. I saw the most alarmingly wondrous image once of maybe ten busts assembled together and about passed out from the elegance. I could not deal with all that! I think they’re wonderful and have been looking for one for ages, but they never turn up in the antique shops I frequent. I realize this is expensive, but that’s not the point of this desire. 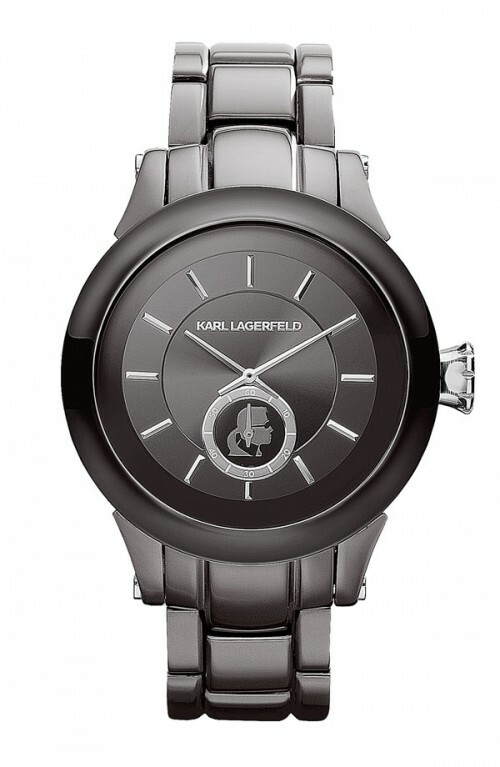 Those of you who know me well enough know my deep obsession and fascination with Karl Lagerfeld. I want to be his muse. I want to work for him. I would do anything he told me to. I’d work as his slave if he desired. I want his life and I want to be a part of it. Each time I’m lucky enough to be in Paris, which honestly, is more often than most people (thanks for everything, family…and my job for paying for my frequent excursions) I try to find him. I go Karl hunting at least once a week on my trips there. I go to his book shop, every Chanel shop in the city, and his apartment. Yes, I know where his apartment is. I follow his assistants on Instagram and I get Google alerts about him. I’m not crazy, I’m a fan. I think of Karl as more than a human being, but rather a god amongst us. He’s something special and I worship at the altar of Karl. I need this watch on my wrist to remind me that life is more exceptional than it so often is. When I’m depressed, which is more frequent than necessary, I can just look down at my watch and remember all the wonderful times I’ve had and inspire myself to be greater. It may surprise you, but I’m something of a Target fashionista. I love it there and would willingly spend thousands of dollars on everything. I need frames and sunglasses and plates and so many clothes! Target really is a great place for those of us trapped in the Midwest when we want to do some physical shopping. You can always find something to make you look rather chic. Every time I go to Target is a good time. I can’t wait for my next trip. 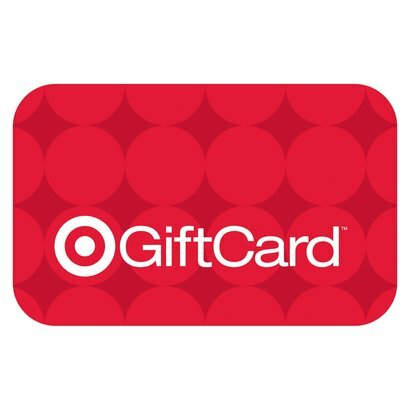 Get me a gift card? Think of the fun I’ll have and live vicariously through me! Ever since I nearly killed myself driving in a car, I’ve had no interest in owning one or paying for one. I’m a big fan of alternative forms of transportation, but as I age, I’ve discovered that having one’s own source of getting someplace is important. 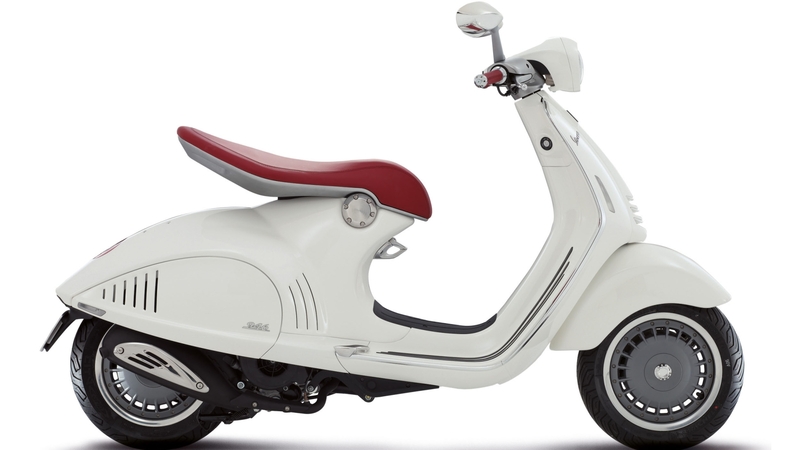 That’s where the scooter comes in. This summer, at my cousin’s house in California, I discovered the joy of these devices. You can just zoom down to the beach or to the next city and then zoom back home. They don’t go super fast, but they are really rather exhilarating and I’m undeniably enamored of them. They’re European and kind of romantic and all kinds of fun. I need one in my life and I’m not joking around. I may buy one for myself eventually if I save up my coins, but I’d rather have one for Christmas! Thank you in advance. Well, that concludes Part 1 of my Holiday Wish List. Stay tuned for next week’s installment!